These Uptempos come back on Sep. 3. The "Olympic" Nike Air More Uptempo wasn't the only Scottie Pippen sneaker that had customers scrambling to add pairs to their carts on Wednesday morning. 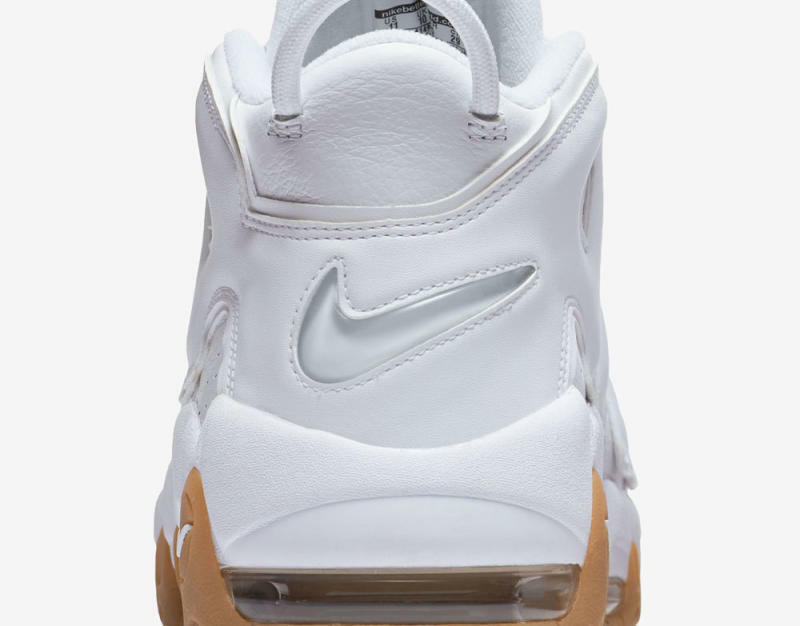 Nike also decided to release the "White/Gum" Uptempo via its SNKRS page. While this colorway of the Air More Uptempo has been known about for some time now, its release date has been up in the air (no pun intended). 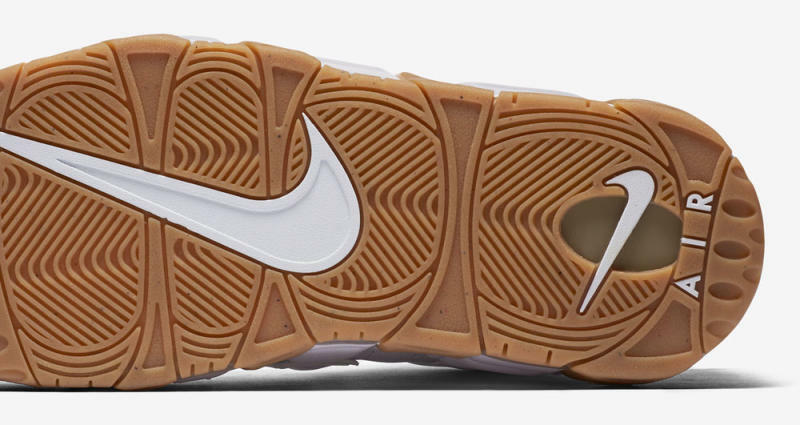 The shoe's release was limited to just Nike SNKRS. So while the shoes are sold out there now, there should be more opportunities in the future for people wanting to buy pairs. This colorway is the last known one releasing in 2016, so it's possible that there are no more coming for this retro run of the Pippen shoe. 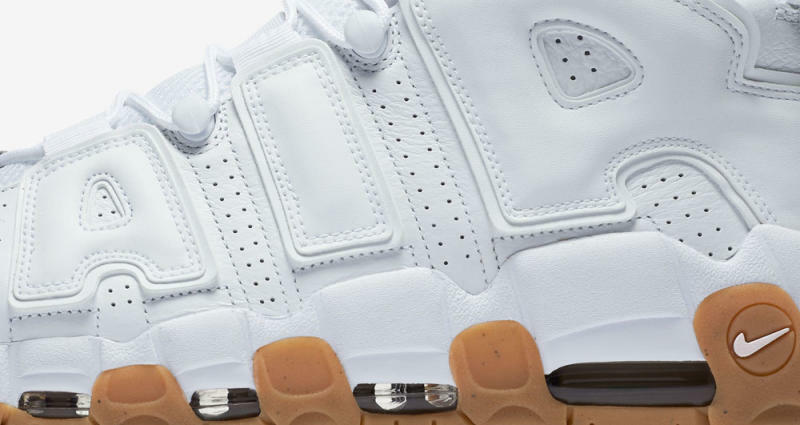 UPDATE 8/24: The "White/Gum" Nike Air More Uptempo will see a wider retail release on Sep. 3.